BRIGHTON, Mich- Christmas is slowly creeping up on us! There are only two short weeks until the big day. 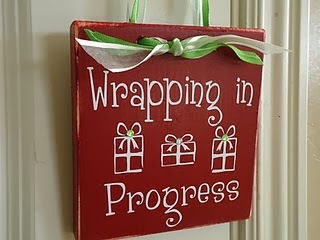 How is your gift wrapping coming along? If you are looking to spice up your presents this year, we have some great holiday gift wrapping ideas. It doesn't have to be that same old Christmas tree paper and a red bow. 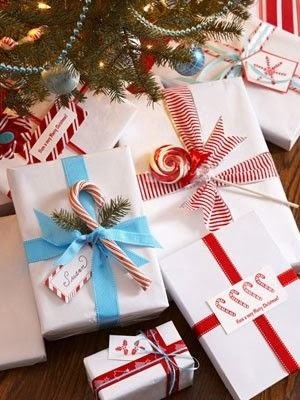 These wrapping tips are easy, unique, and well have you impressing all of your family and friends this holiday season. Thanks to Pinterest, we found some of our personal favorites to share with you. 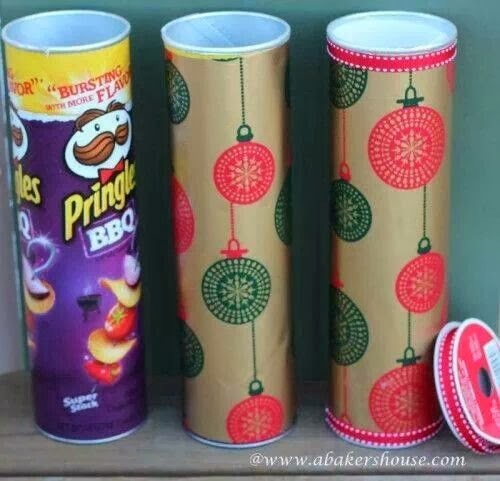 To see more wrapping ideas, holiday recipes, or decorating tips visit our Pinterest page! 1. Use a photo as a name tag. 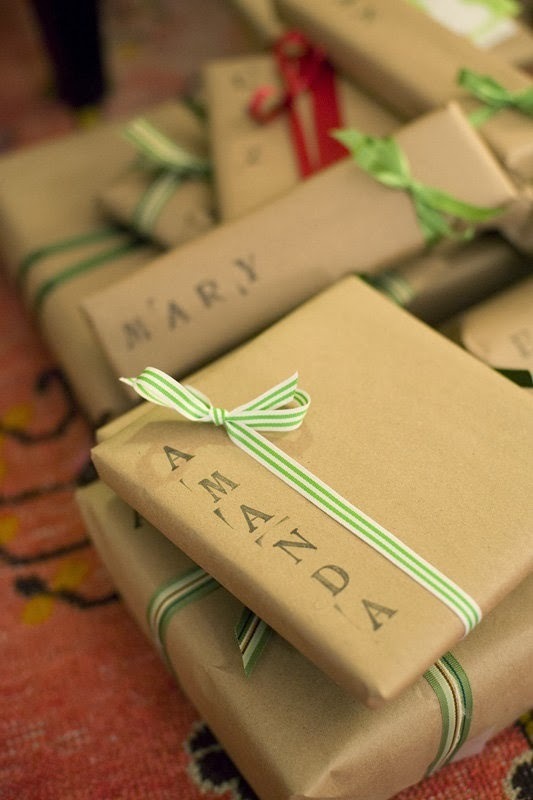 This is a special way to tag each of your gifts. Include a favorite picture of you and the recipient or one of them on their own! It is both fun and a way to remember some good memories. 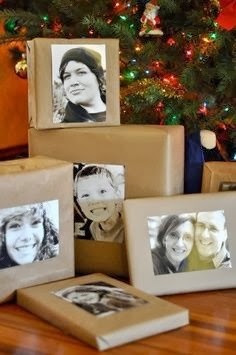 Recycle old newspapers, comics, or magazine pages as a wrapping paper! Easy, affordable, and fun! 3. Same wrapping paper, different decorations. Instead of switching up wrapping paper for each person, use the same paper and decorate each present with different bows, tags, or stickers. Brown paper is very easy, unique, and looks very clean! Stamping the names on each package adds the perfect final touch! With various holiday parties and cookie exchanges, it can get old taking the same baked good on that boring tin tray. 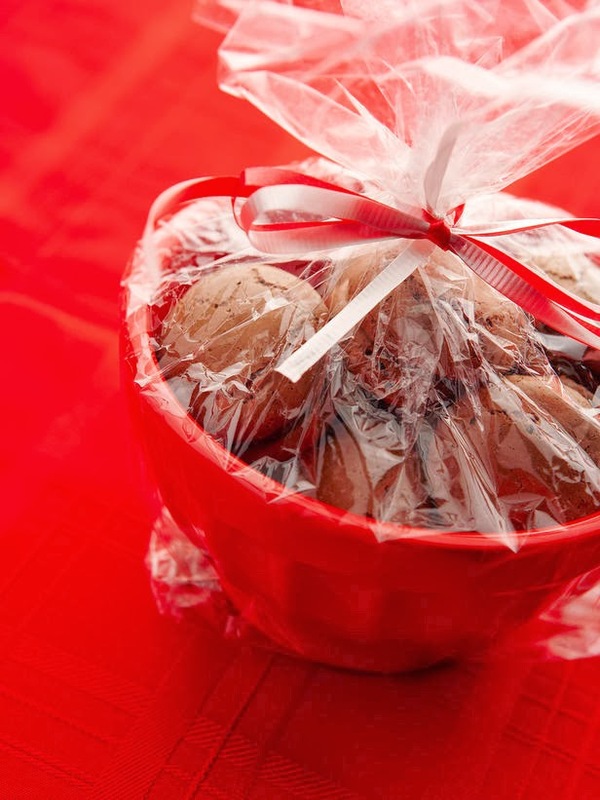 Utilize the container that your treat is in, making for a simple and attractive presentation. 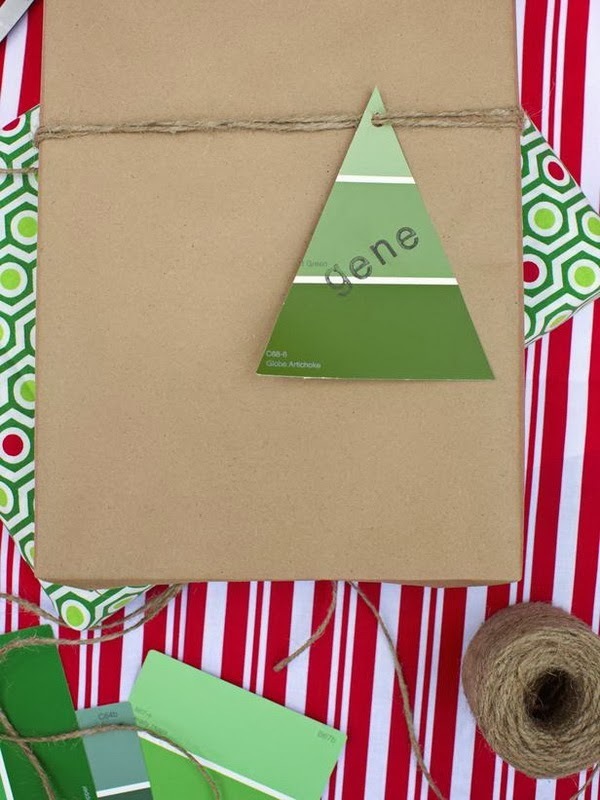 Swap out that old wrapping paper for these great holiday gift wrapping ideas. Again, you can see more ideas and inspiration on our Pinterest board. 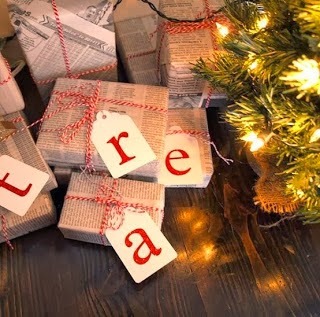 Is there something on your Christmas list that may not fit under the tree? Could it be a used or certified pre-owned Ford vehicle from Brighton Ford? Visit our Ann Arbor Used Car Dealership for a great variety of used and pre-owned vehicles. Brighton Ford is here to help those in Ann Arbor and surrounding areas with all of their vehicle needs including Used Car Loans.